The great painting and sculpture of the past is the indispensable backbone of most people’s visual library, but wrangling centuries of wonderful works by thousands of artists into a digestible form that allows you to focus on their detail and direction can be tough. 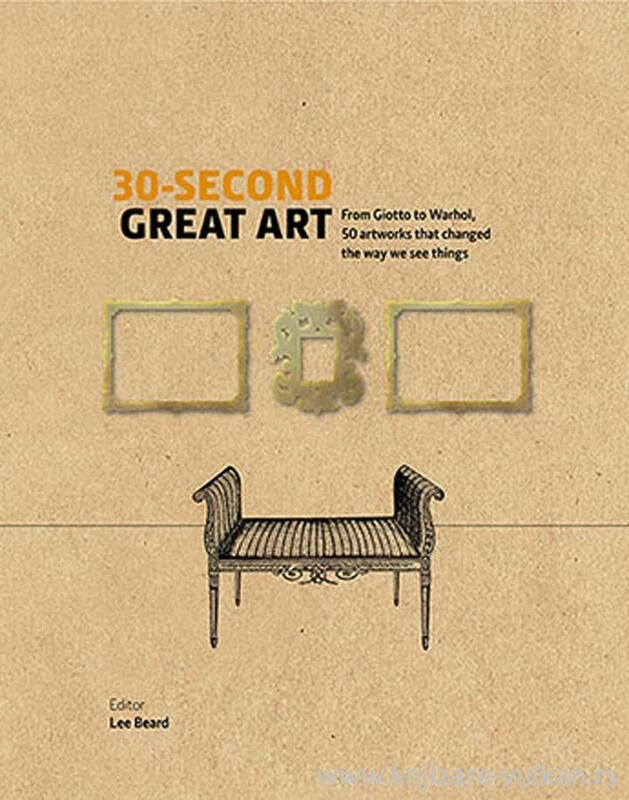 Enter 30-Second Great Art. It takes readers on an engrossing tour of 50 top-flight works by artists from Giotto to Marlene Dumas, including a full-page reproduction of each one, accompanied by text that puts it in the context of the world in which it was created, and adds another piece to the jigsaw puzzle of the history of art. Along the way, special spreads will offer insights into the collectors and critics of the past, as well as its creators, and a glossary for each chapter will explain specialist terms. Succinct, lively descriptions make for speedy and enjoyable reading; it’s like taking a trip round the world’s greatest art gallery.